Most basements are made of concrete flooring. Concrete flooring is hard and cold. Carpets are warm, soft, cushioned and provides minimal soundproofing. Choose carpet flooring to turn your basement into a comfortable and inviting space. Yes, carpets absorb water easily. But the right remodeling contractor can guide you for that comfy basement remodeling. Below are some guidelines to help you pick out the best type of carpet for your basement. Plush carpeting gives your basement remodeling project a smooth and even surface. If you like the soft feel of carpet fibers then this traditional and formal look is for you. Despite its soft texture, a plush carpet features dense weaving. Most people compare walking through this type of carpet like walking into a lawn. Plush carpeting is low maintenance. Dirt, dust, and even liquid is repelled by the fibers. This is why it has been a favorite not just for basements. For a more designer appeal, install a pattern-style carpet. Thanks to its cut and loop design, many patterns can be seen. From linear to dotted to geometric. Such a combo will add texture and variety to the basement remodeling job. This style has its roots all the way to North Africa. The Berber tribes were known for their weaving skill. A carpet of this style displays the same qualities of that weaving. Berber carpeting provides a casual and comfortable style. This type of flooring comes in three types. Natural wool, nylon, and olefin. A Berber design is suitable for rooms which are used quite often. Frieze-style carpeting ranks high in popularity today. It is basically a reworked model of the shag carpet. 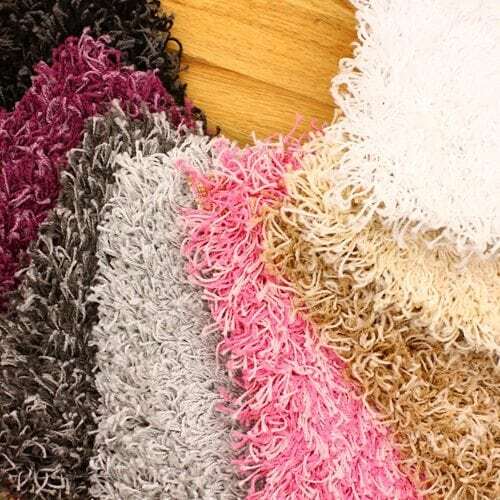 The shag carpet also made its name in the 1960s to 1970s. Like the shag, the frieze is known for its long fibers which ends with a high twist.If you are considering a sports bar or a mini-library then this carpet will suit you best. Frieze carpets are known for their durability. That strands can endure both heavy traffic and pressure from heavy furniture. Since the fibers are long and flopped over, it will also help hide the dirt that you have missed when cleaning. When it comes to flooring for your basement remodeling, carpets are always a good choice. Having a carpet flooring will protect you and your family from the elements.A carpet besides retaining warmer air longer will also act as an air filter. It traps dust and other particles. All the carpet styles mentioned will provide you a great cushion. This is important especially when toddlers and older individuals are around. In most basements, you can use any style featured above. Select a covering material that will match your need and style.